With over 150 years of combined telecom experience, the Crexendo management team has been leading the advancements, trends and technology that is transforming the industry. Their combined knowledge and passion for creating innovative products and providing unmatched customer service is at the heart of our companyâ€™s success. Steve was appointed as Chief Executive Officer in 2008. He is the former chairman and chief executive officer of Inter-Tel, Incorporated, which he founded in 1969. 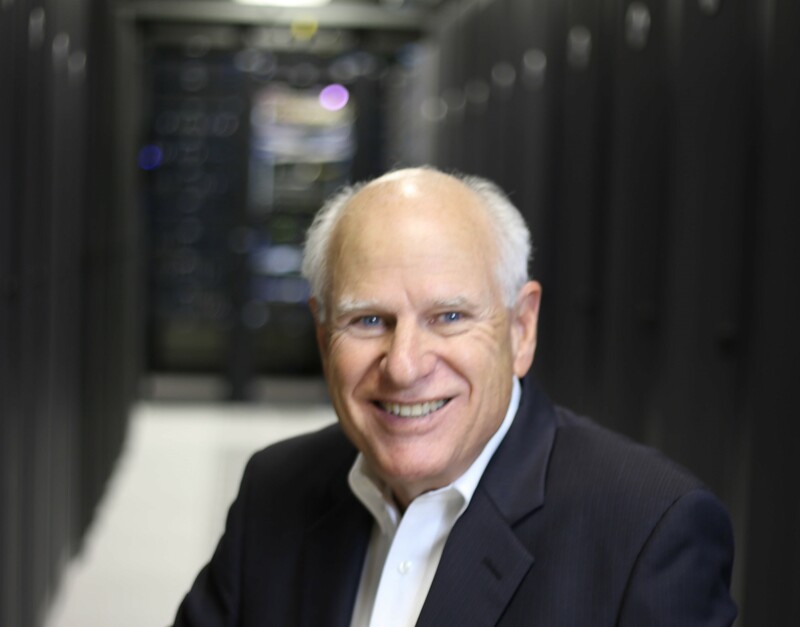 Steve led the Inter-Tel revolution from providing business telephone systems to offering complete managed services and software that help businesses facilitate communication and increase customer service and productivity. 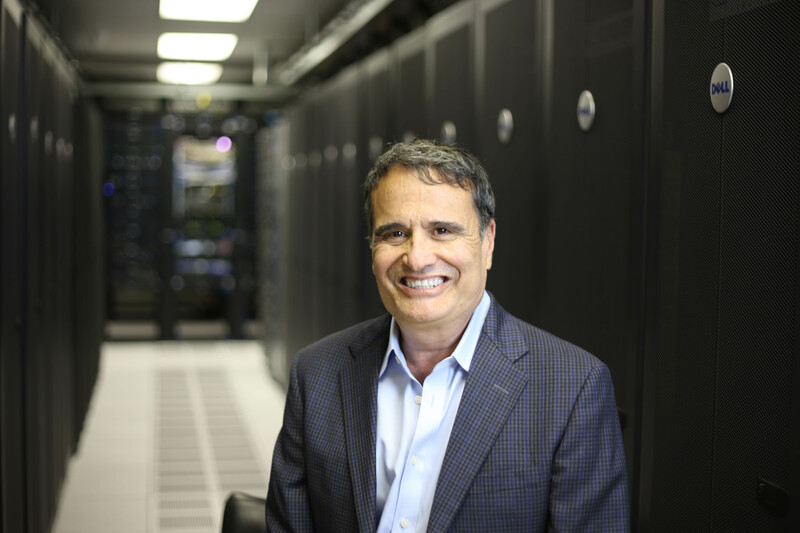 Before selling Inter-Tel for nearly $750 million in 2007, Steve grew the business to nearly $500 million in annual revenue. Steve earned an honorary PhD from California State University – Fullerton and received a Bachelor of Arts in Business Administration in Accounting & Finance from the university in 1969. He has served on boards of numerous community organizations including the Arizona Heart Foundation, Junior Achievement of Arizona, Arizona Museum of Science and Technology and the Arizona State University College of Business Dean’s Council of 100. Committed to education, Steve is involved with the Karl Eller College of Management at the University of Arizona and has served on the advisory board of Junior Achievement of Central Arizona for over 25 years, as well as being a member of the board of directors of the Big Bear High School Education Foundation and is on the Dean’s Advisory Board of CSU-Fullerton. Doug serves as President and Chief Operating Officer for Crexendo. Prior to ascending to the role of President, Mr. Gaylor was Vice President of Sales for the company, a position he held since joining the company in 2009. 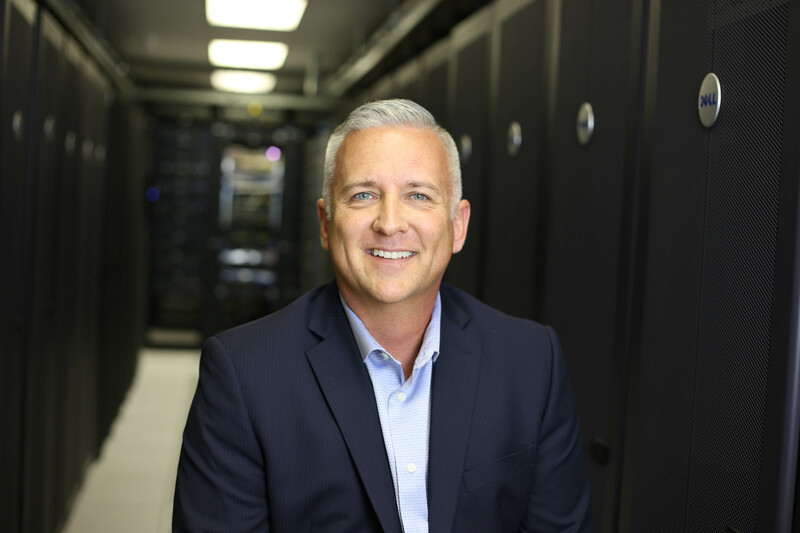 Doug’s 30+ years in the telecom industry has made him a subject matter expert in hosted telecom, network services, PBX and Key Systems, Call Centers, and Managed Services. 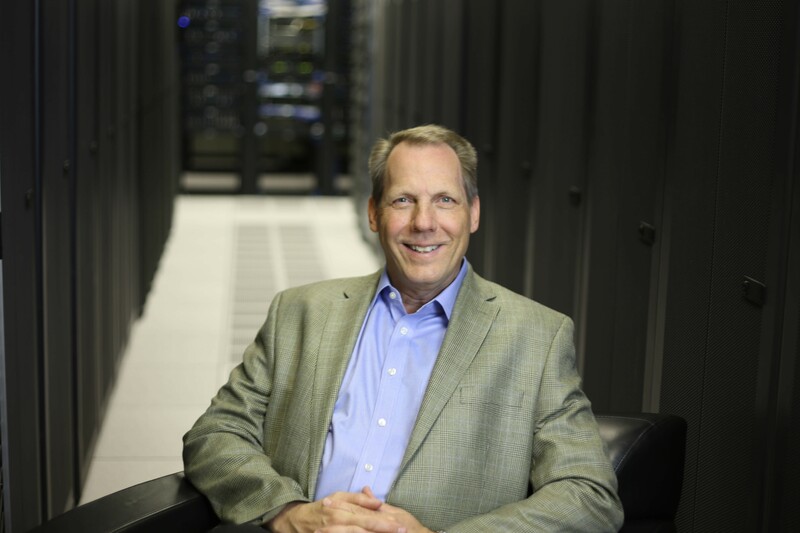 Prior to joining Crexendo, Doug held positions of increasing responsibility, culminating with the position of Sr. Vice President, at Inter-Tel/ Mitel where he was originally hired in 1987. Doug was responsible for overseeing the sales efforts in the Western United States where he was ultimately responsible for the activities of approximately 200 sales representatives. Under his leadership yearly sales for his region reached over $175,000,000 annually. Doug holds a BA in Communications from the University of Houston and is an active Board Member for multiple non-profit organizations specializing in education and community support. Doug is active in youth sports and enjoys skiing, hiking, and traveling. Ron has been serving as our Chief Financial Officer since April 2012. From 2005 to 2012 Ron was employed by Ernst & Young, LLP (EY), most recently as an audit senior manager prior to joining Crexendo’s leadership team, which concluded his fourteen year professional career as an Auditor. Ron received a Bachelor of Science in Business from Indiana University, Kelly School of Business in 1998 and a Master of Business Administration degree from the University of Phoenix. Â Ron is also a Certified Public Accountant licensed in the state of Arizona. Jeff serves as our General Counsel. He has been with Crexendo since 2002. From 2009 to 2016 Jeff was our Chief Legal Officer. In addition to his role with Crexendo, Jeff runs a boutique legal consulting practice in Austin, Texas providing general counsel services to corporate clients. Prior to that, Jeff was general counsel of Prosoft Training in Austin, Texas and a private practice attorney in Jacksonville, Florida. Darren joined Crexendo in March of 2017 as our Vice President of Sales. He brings with him 18 years of direct sales of software, hardware and information management from the Imaging Industry. In his previous position as Managing Partner, Darren spearheaded the partnership between Crexendo and his organization. There he saw the sales potential of Cloud technology and cultivated the telephony sales within his company to become the top reseller of Crexendo 3 out of 4 years. Prior to his life in sales, Darren served 10 years in the United States Air Force, where he gained extensive knowledge in leadership, management and interpersonal development. Darren is a sports fanatic and is passionate about Rugby and also loves golf, football and wrestling, Darren is currently a member of the Board of Directors for ASU’s Men’s Rugby Club. Nishith serves as our VP of Engineering. He joined Crexendo in 2009 as a founding member of our telephony product line, and has since been instrumental in delivering quality product updates while keeping the costs down. 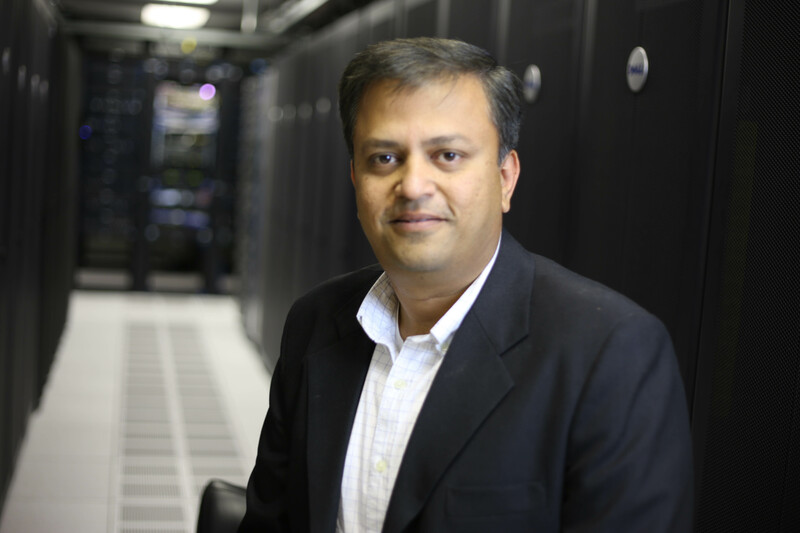 Nishith has over 20 years of telephony experience and has been working with VoIP product development since the early days of the technology. Nortel Networks, Aastra, InterTel and Mitel are the companies where Nishith had been involved in various senior engineering/architect roles prior to joining Crexendo. Nishith grew up in India, and holds a degree in Electronics & Communication where he was the proud recipient of top of the class and top of the university gold medals. 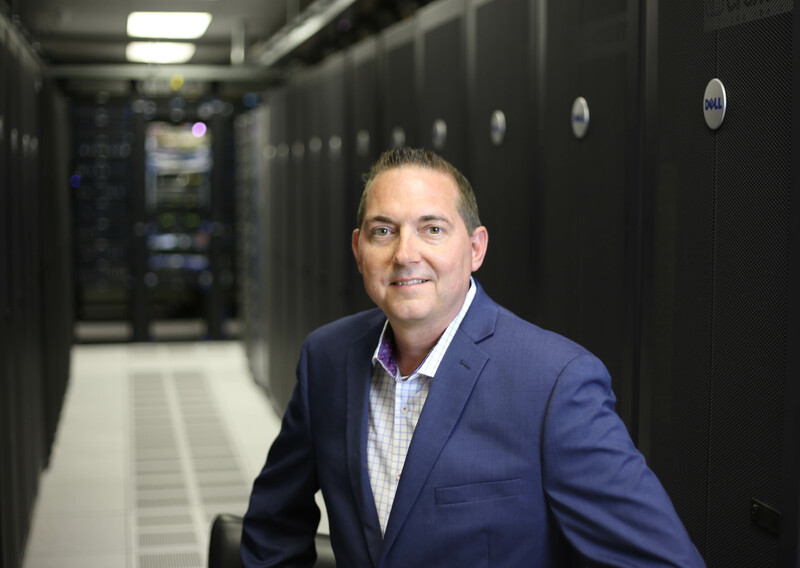 Brian is a 20+ year veteran of the Telecommunications industry and started his career in the late 1980’s as an interactive voice response developer. His career has expanded his expertise into other areas of telecommunications, information technology and operations before assuming the role of VP of Operations at Crexendo in May 2018. 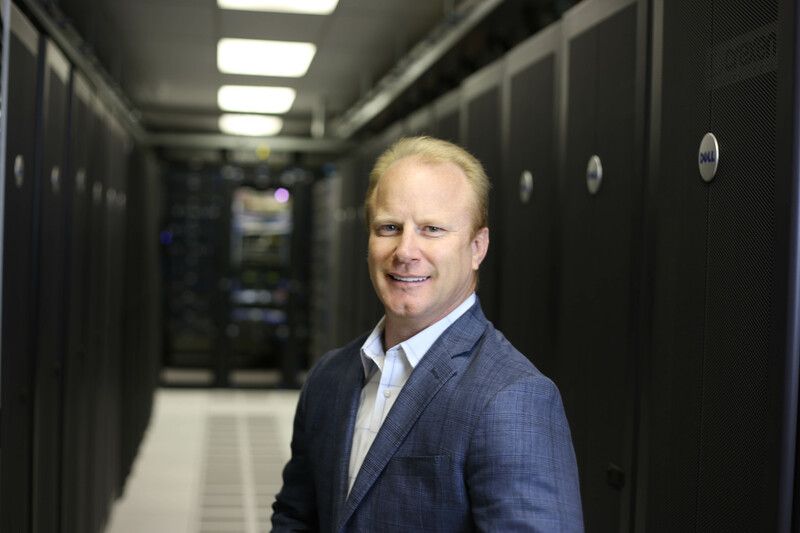 Formerly Brian held positions as Vice President of Operations for a telecom / interactive voice response company and a VP of IT for a global travel company as well as multiple positions in related Information technology fields. Brian holds a BS in Computer Science from California State University and certifications in ITIL and Project Management. Theresa was promoted to the Director of Channel/Partner Sales in 2018. Prior to that she was remarkably successful as a Channel Sales Manager at Crexendo since 2015. Theresa began her career in the wireless telephone industry with U.S. West in their headquarters in Phoenix, AZ in 1985 where she managed retail operations, customer service and sales. From there she became the District Sales Manager for Unity Communications in San Diego, CA, responsible for Channel Sales development and retail sales. Having an entrepreneurial spirit, Theresa went on to found Wireless Consulting Corp. in Las Vegas, NV in 1997 with the goal of providing business customers multiple wireless choices via a Channel Sales distribution network. Theresa ran WCC successfully for the next 17 years. After observing the new advancements in hosted telephone services she decided to move to that industry and joined Crexendo.